Welcome to Grace Lutheran Church. Join us for worship and Bible class this Sunday! 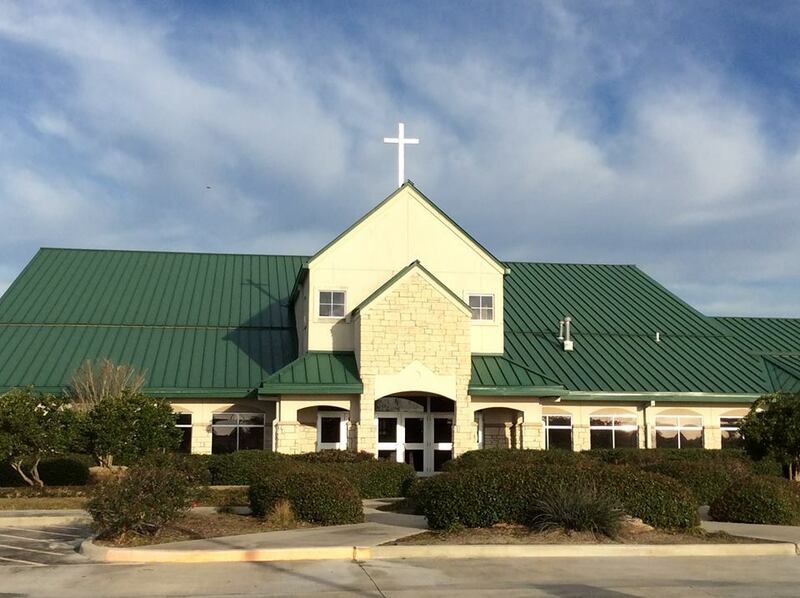 Grace Lutheran Church is a friendly congregation worshiping the Risen Savior in Victoria, Texas. Our church is a member of the Lutheran Church-Missouri Synod. in the Church Office Library. Whether you have gone to church since you were conceived, have never stepped into church before or whether you have a strong faith or no faith - YOU are welcome! This class is for those who simply have questions about the Bible and a desire to study the Word with a group of men who seek to support each other as we journey through life. The Lutheran Church-Missouri Synod website is full of information. You can locate a LCMS Church or School.